We treat the whole person, not just symptoms. Naturopathic medicine is a natural and holistic approach to healthcare that centers on treating the whole person rather than just the disease.  As Naturopathic Doctors, the doctors at Be Well Clinic are among the highest trained health practitioners in the field of natural medicine. Naturopathic doctors complete a rigorous four-year postgraduate medical degree program and are awarded a Doctorate in Naturopathic Medicine (NMD or ND). In addition to a standard medical curriculum, ND’s are required to complete training in natural and holistic therapies such as clinical nutrition, homeopathy, botanical medicine, hydrotherapy, and counseling. After passing national board exams, they are licensed to perform natural primary care medicine in a growing number of states. A variety of natural, scientifically-proven treatment options tailored to your unique needs. The use of plants as medicine is one of the more ancient forms of healing known to humankind. Botanical medicine is the use of plants to promote health and treat illness and imbalances in the body. There is no more important therapy than diet. The nutritional choices we make are the single most controllable aspect of our health. The food we consume is the medicine we take three times a day. Our doctors offer individualized dietary assessments with concrete suggestions on ways to improve the type and quality of foods you are eating. They use state-of-the-art laboratory testing to accurately identify your food allergies and sensitivities, and work to support your body and lifestyle as you learn to integrate suggested changes into your daily life. There are so many ways in which the world around us acts against our achievement of health and wellness. Our environment is no longer the pristine, natural resource it once was and as such, our body’s have to continually struggle in order to maintain balance. In any significant healing process there comes a point where we must choose to either change how we live and heal, or stay the same. When we awaken to what our body and mind need to heal, it changes our lives. Clinical detoxification utilizes nutrition to aid the body’s natural detoxification systems. Detoxification helps rid your body of environmental and food toxins effectively and safely. The goal of detoxification is to remove the allergenic/inflammatory triggers currently hindering your body’s immune system. Based on the Hippocratic principle that ‘like cures like,’ homeopathy is a powerful energetic form of medicine that matches the vibrational patterns of an individual with the most resonant homeopathic remedy. A form of homeopathy, biotherapeutic drainage is a gentle yet very deep healing treatment. Different than detoxification, biotherapeutic drainage works much deeper, on both a cellular and energetic level to enhance the natural routes of elimination so proper functioning of cells, organs, and body systems can be restored. During this 75-90 minute visit, your doctor will meet with you to obtain information regarding your past medical history, your current health concerns and goals, as well as your diet and lifestyle. She will go over any labs that you’ve had done in the past year and any supplements and/or medications you’re currently taking. In addition to creating a treatment protocol for your current health issues during this visit, your doctor will also assess your risk factors for developing disease and create a treatment plan for prevention (ie. heart disease, breast cancer, osteoporosis, diabetes, etc.). New labs may be ordered, as needed. The first follow-up appointment is generally 4-6 weeks after your first office visit and lasts 60 minutes. At this time, your doctor will go over the results of any new lab work that has been ordered, as well as check in with you to see how your current treatment plan is going. Based on the new labs and how you’re progressing, your individualized protocol will be fine-tuned. At this time the need for future follow-up appointments will be established. Patients are often surprised at how well they’re feeling just 4 weeks after beginning their treatment protocol. Acute office visits are for concerns that need immediate attention but are non-emergency situations (i.e. flu-like symptoms, ear infections, neck/back pain, bladder infections, lung infections, etc.). The visit includes an intake and any necessary physical exam. A treatment protocol will be administered on the day of the visit. Follow-up phone consultations are an option to accommodate busy schedules or people who live outside of the Twin Cities metro area. An initial in-person visit is required first.